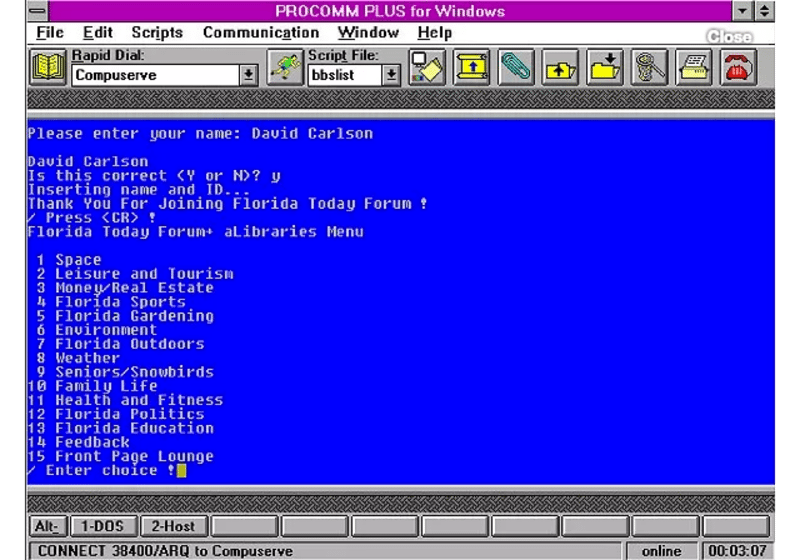 Procomm host-mode fix/IBM brand modem. functions and features work fine. modems don't seem concerned with this and work okey. research and fix should go to him. NOTE: The bug shows up on a lot of computers other than IBM. Heath-Zenith and many IBM clones. APPLY FIX:Start batch file, "procm.bat" and follow the prompts. in the BAT file and save storage and exec time.